- note the parallax distortion caused by a wide angle lens. The wall on the left is not perpendicular. Bad. - the interesting sky. Not a blue sky but it gives us a little bit of contrast making the white house whiter. - the second tree on the right provides nice contrast in color with the first and with the house. JC Martin took this shot, added the sky and color-corrected it. That's why I use a professional. Thank you J.C.
To see all of the beautiful shots of this house, please visit 624WeedSt.com. 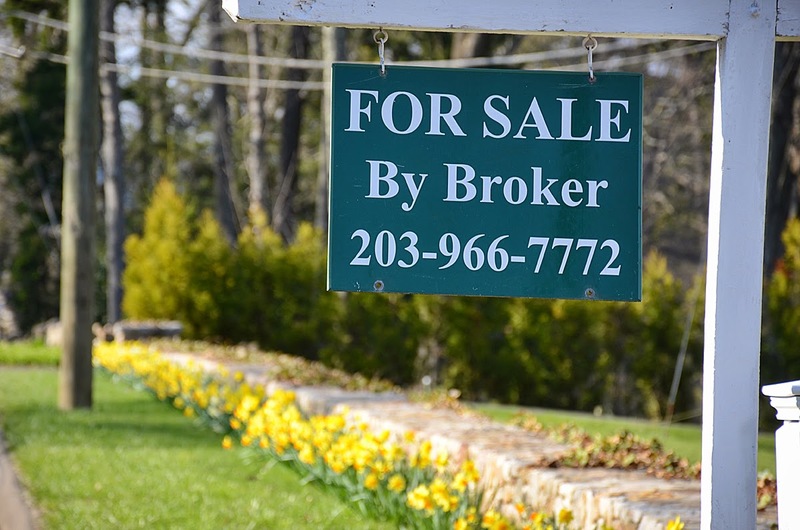 I just crunched the numbers on the last two years of closed listings in New Canaan. Original Asking $1,571,742. $1,861,635 $2,350,986. Final Asking $1,543,084. $1,784,402 $2,265,602. Sold Price $1,489,605. $1,702,498 $2,129,125. Price Per Foot $384. $400. $513. The West side commands a higher average price-per-foot than the other two neighborhoods. South side has slightly smaller houses on smaller lots. This could account for some of the difference. This spreadsheet is 520 sales between Sept 17, 2012 and Sept 17, 2014. I was thinking of looking at the average age of houses in each neighborhood. Perhaps a higher price per foot can be attributed to more recent construction in the West school neighborhood. In the East, 172 sales, the average age is 1957. In the South, 159 sales, the average age is 1962. In the West, 186 sales, the average age is 1967. Oh, it's like Harry Potter mania all over again. I am excited about a book release. Let me be the first to congratulate New Canaan's Cristina Ross on the publishing of her new book, Midnight Houses Today, to be released by the Monacelli Press on October 21st. The book focuses on 16 midcentury moderns in New Canaan. The book launch party is scheduled for October 25th at the New Canaan Historical Society. The Harvard Five in New Canaan, the last book on the subject, was written by our own Bill Earls and released in July 2006. 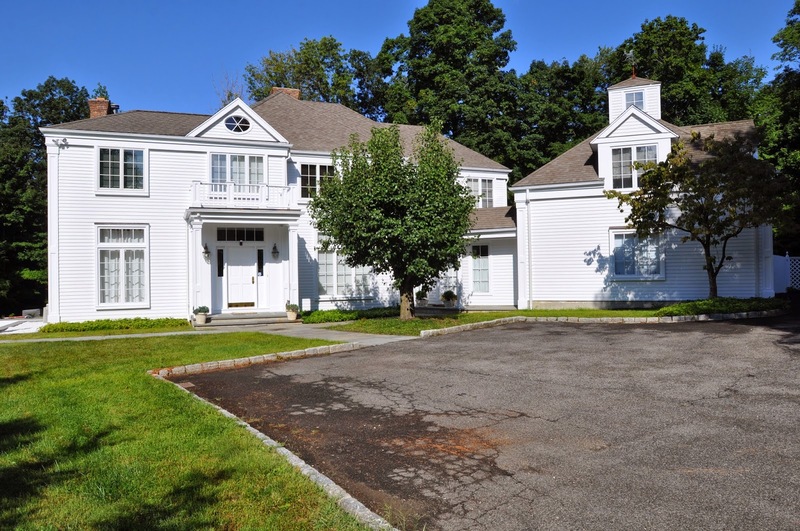 Since that time interest in the modern houses in New Canaan has increased significantly. Tours of the Philip Johnson Glass House go on sale in the Spring and sell out the whole season faster than a Bruce Springsteen concert. 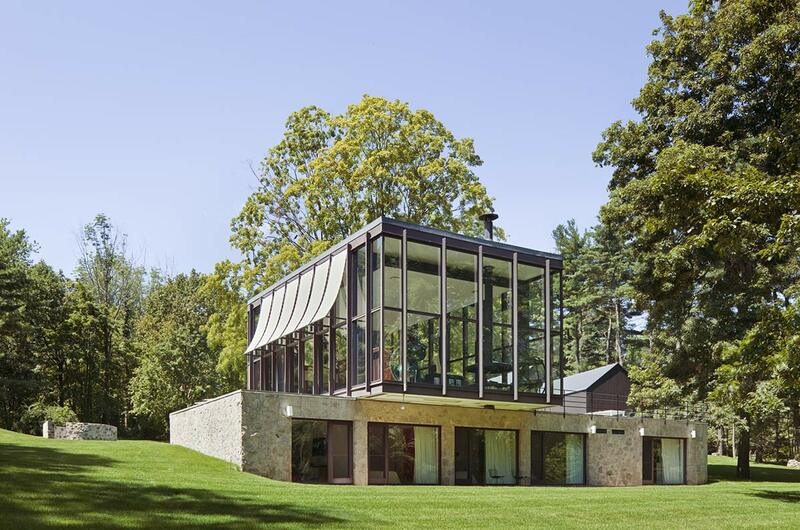 This video on the moderns in New Canaan was produced this summer by our intern at The Realty Guild, Finley Walker, and features footage of many of the modern homes as well as interviews of the director of the Glass House and modern architects James Evans and Laszlo Papp. 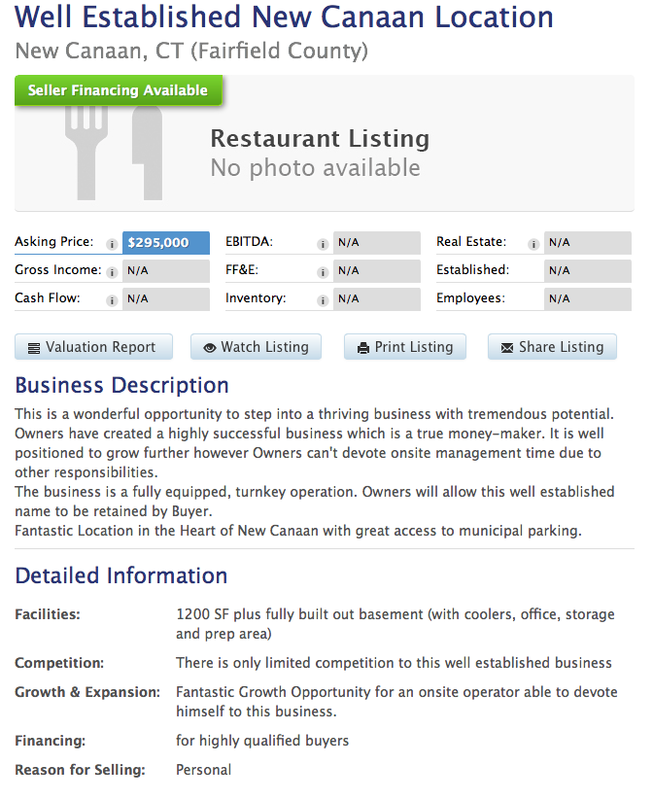 A profitable little restaurant on Elm for $295,000. To get more information about exactly how profitable this restaurant is you'll have to sign a confidentiality statement (I did) but if you are looking for a restaurant location and you can do it in 1200 feet then this might be the ticket. However, for those of you who are a little more ambitious, maybe want your patrons to sit down while they eat then I can recommend another restaurant location of 2300 ft on Main Street asking $575,000. It seats about 80 and that should be enough to keep you in the black. Happy cooking. In addition, there are two other commercial listings advertising the possibility of food service in the downtown. However, they are not offering freezers and equipment and are offered as empty shells. 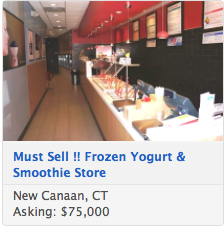 Finally, the Red Mango location seems to be vacant so I am not sure if this listing to sell that business is still valid.